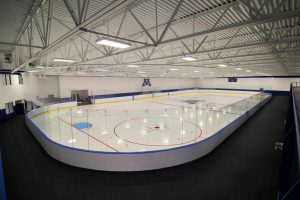 Laketown Electric Corporation completed the electrical engineering and construction for this 42,000 square foot design-build project. The addition to the existing building was completed in February 2017. 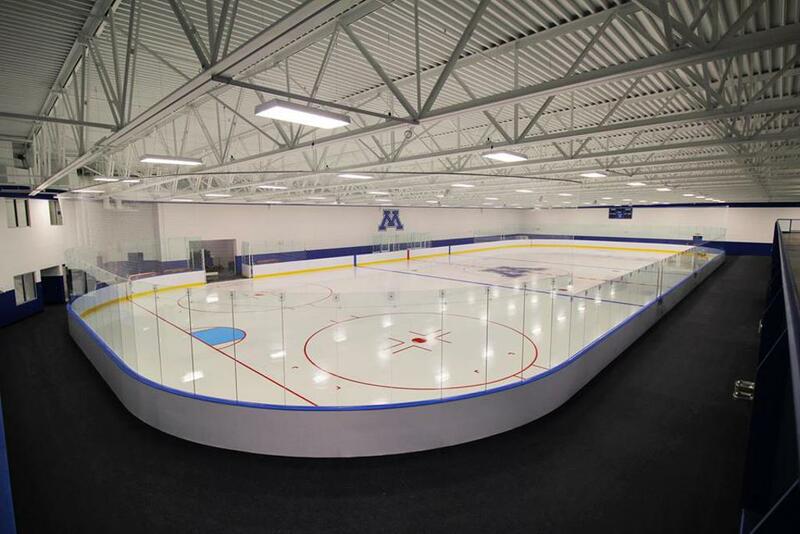 Operated by the Minnetonka Youth Hockey Association, the Pagel Ice Arena is a year-round facility with several different uses, which necessitated a unique electrical design and construction.